Yet another headlight switch/turn signal assembly failure! Lancia Beta Forum > Technical stuff > Electrical > Yet another headlight switch/turn signal assembly failure! 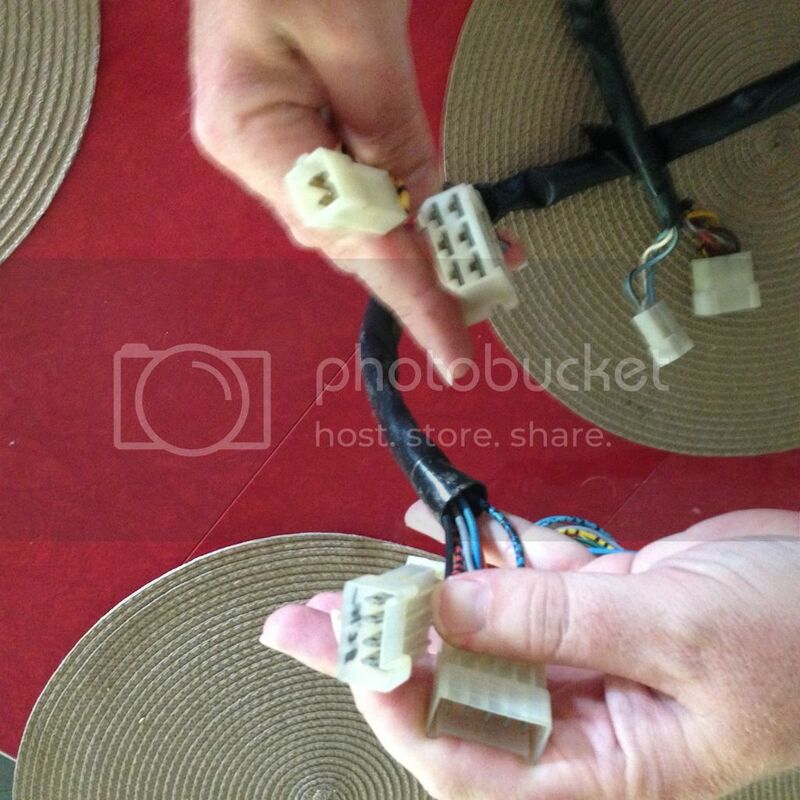 I have replaced the turn signal/headlight switch/wiper switch assembly 4 separate times now. The first three were used assemblies that each had one thing or the other broken but this last one was (supposedly) NOS direct from Italy. 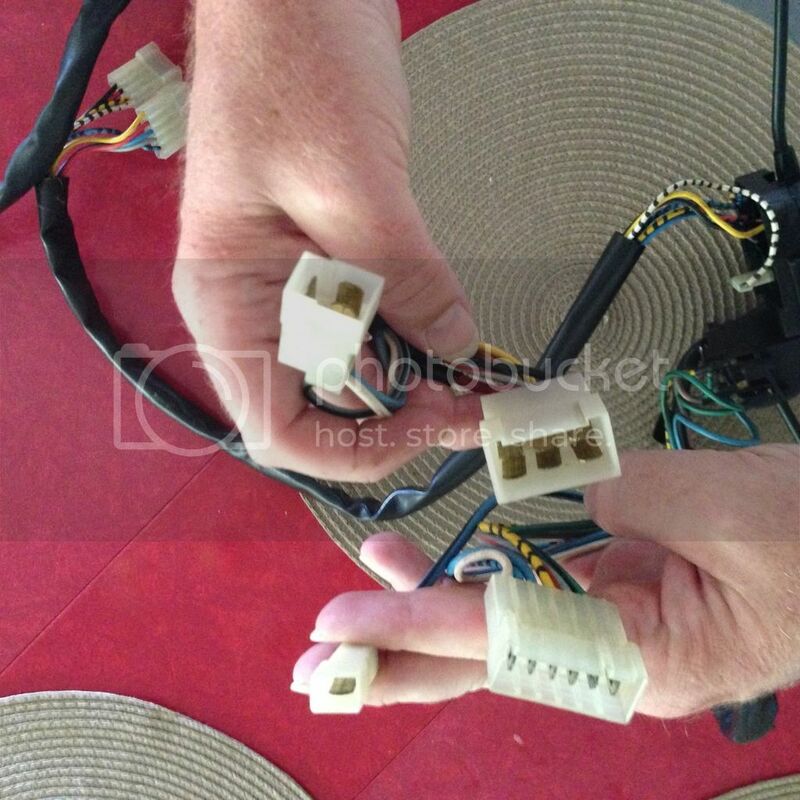 I asked the seller to confirm it would work for an 81 US spec coupe, and of course they said it would, but it turns out that not only are the connectors completely different but the headlight switch itself turns the opposite way of all the other ones I've had. WTF can't I find a working switch? I would consider splicing this switch to the old connectors but the wiring colors aren't even comparable. Does anyone have any idea what I can do now? The last set can't just be left in place, as it failed with the running and instrument lights ON and drains battery. Re: Yet another headlight switch/turn signal assembly failure! Well, here's an update for you: just killed my Beta. Obviously the new assembly from Italy isn't going to work (could it be for a Trevi?) so I went back to a local donor car that's about an hour away and harvested its assembly. It's a 79 and mine's an 81 but the connectors look identical, so what's the worse that could happen, I say? Well, this: I get the latest assembly installed but haven't put steering wheel or steering column plastic back on, just want to test it to see if it works, and I have apparently killed my Beta. Put ignition key in, and the irritating jangle of the keys-in-the-ignition chime starts but nothing else: no lights, starter, signals, instruments, nada. I've charged the battery all day to make sure it wasn't just it being low, so I've definitely done something bad. What did I do? I'd say that you have somehow disconnected/damaged the wiring from the ignition lock assembly? Plus, doesn't sound like this light switch assembly works either? I would say it is time for the meter and wiring diagram (sadly for you). Or time to involve a professional auto electrician? Perhaps they could repair or adapt what you've got? Thankfully, it was something simple and stupid. The connector block for the ignition switch had wiggled itself apart just enough to break the circuit but not enough to be obvious. Fortunately my nephew the professional auto mechanic was over for dinner tonight and found it straight away! A quick ziptie and we shouldn't have that problem again! Now to return the Italian headlight switch for a different set the seller has with the CORRECT terminals, and we might just be moving ahead once more. Thanks for the advice and support, all.